Alright dark skin divas, this one’s for you! I still can’t believe how hard it is to find certain products for dark skin these days but I’m relieved that things are getting a little bit easier. More and more brands are broadening the spectrum to include darker complexions but there’s also a few brands who have been playing fair for quite some time. Like my new home, Bobbi Brown. Thanks to our warm, golden tones, a lot of bronzers tend to melt right into our complexion — either completely disappearing or offering a bit of warmth or sheen (or both). 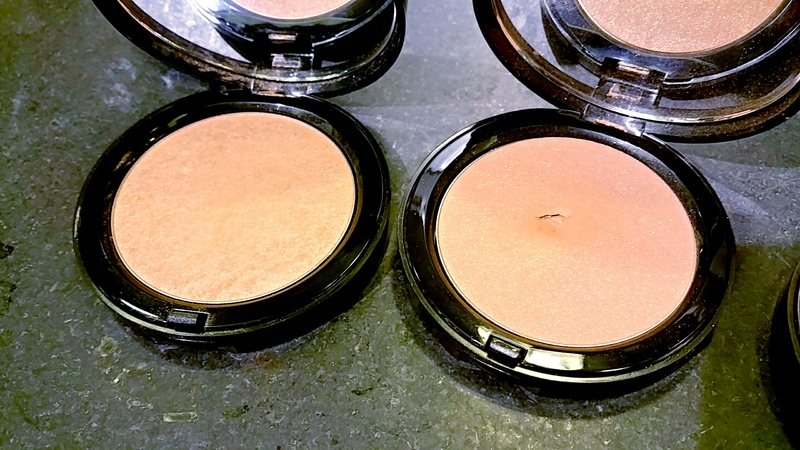 I’ve always gravitated towards shimmering bronzers because they still seem to add a little oomph to my complexion giving me a nice glow and some subtle warmth. Plus they’re much easier to find than matte bronzers for my complexion. Bobbi offers 2 shimmering bronzers suitable for dark skin including: Aruba, light golden bronze with gold shimmer, and Bali Brown, deep golden bronze with gold shimmer. Both add a nice amount of warmth to my complexion and a subtle glow that’s buildable without emphasizing your pores or coming off too metallic-y. I totally recommend them if you’re looking to warm up your dull complexion and add a soft glow. 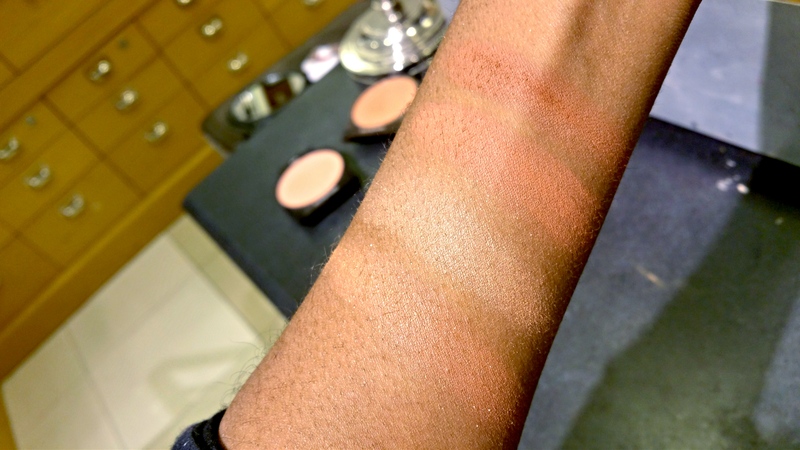 Then there’s the matte Bronzing Powders in Dark and Deep which are absolutely divine! 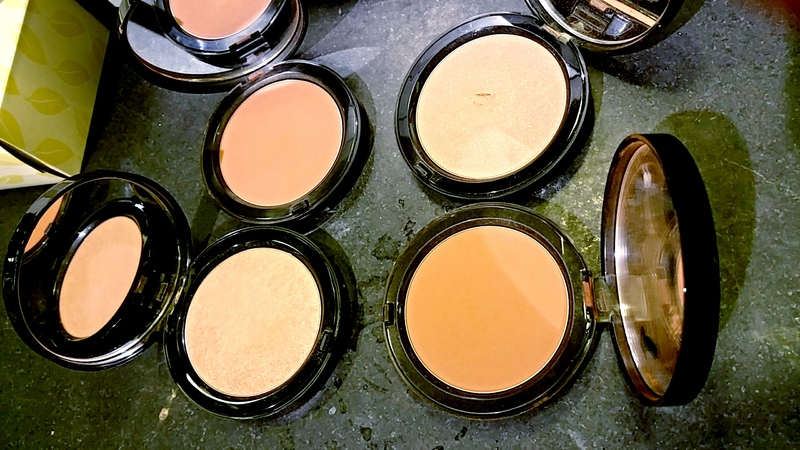 Don’t get me wrong, I think the Illuminating Bronzers are the bees knees too but they’re a hell of a lot easier to find than rich, deep matte bronzers suitable for darker divas. That’s why I totally appreciate Bobbi Brown for whipping up these babies! I use the shade Deep which is a deep golden bronze to add warmth and definition to my face. There’s another shade, Dark, a dark copper bronze, that’ll work well for brown divas with a lighter complexion. Both are pretty pigmented, blendable and offer a super natural skin-like finish that keeps them from looking too harsh. 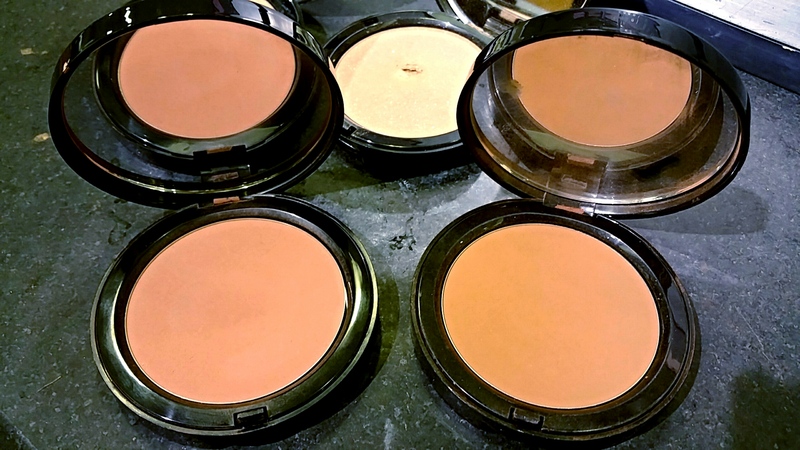 What I love the most about Bobbi’s bronzing powders is that they aren’t meant for contouring. They’re specifically designed to warm up the complexion and achieve a sunkissed look all year round — hence the strong warm, red undertones. I love contouring but everyone doesn’t like the ultra-defined look contouring can give and, let’s face it, it’s not an easy technique. With Deep, I can just sweep a little under my cheekbones, along my forehead and down the sides of my nose for subtle definition and warmth that doesn’t require the intense blending and such needed for contouring. Just swirl, sweep and done! It can’t get any easier than that right? If you’ve been struggling to bronzer that complements your chocolatey complexion then stop by your local Bobbi Brown counter to get matched. Don’t forget to ask the artist to show you the correct way to apply it. Makeup lessons are always free! ← Back to School Giveaway! Hey Fancie!! I wanted to know if you could do a post, describing the difference between bronzer vs. highlighter vs. illuminator? I’m looking for a new bronzer, but I also want to add other products to my collection without having all of the same products. I’d really appreciate your help. Thanks! !